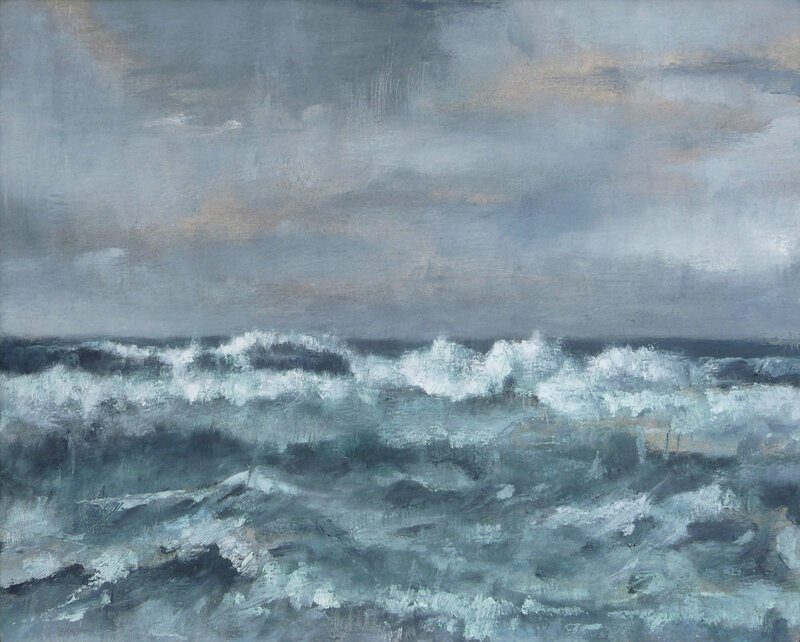 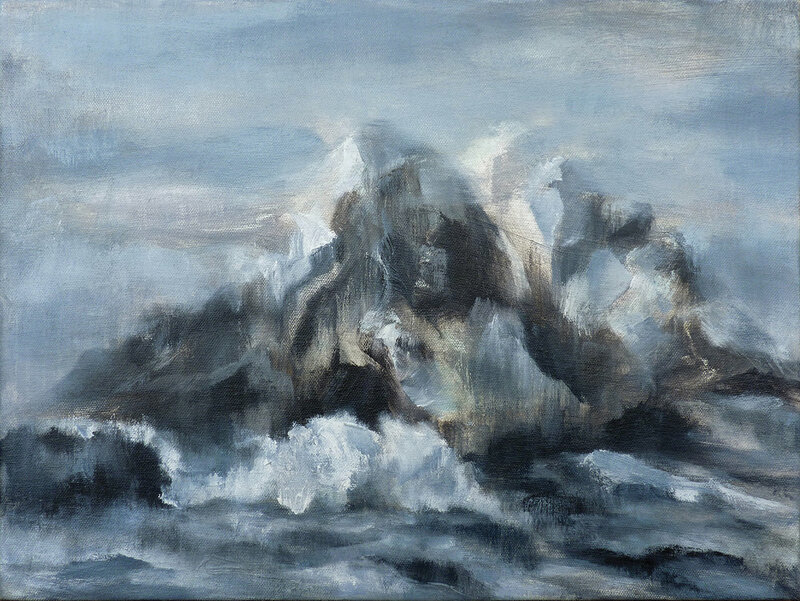 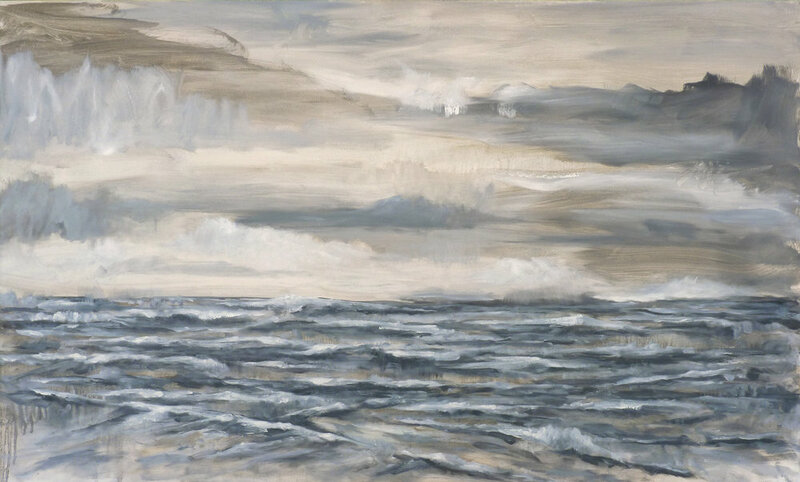 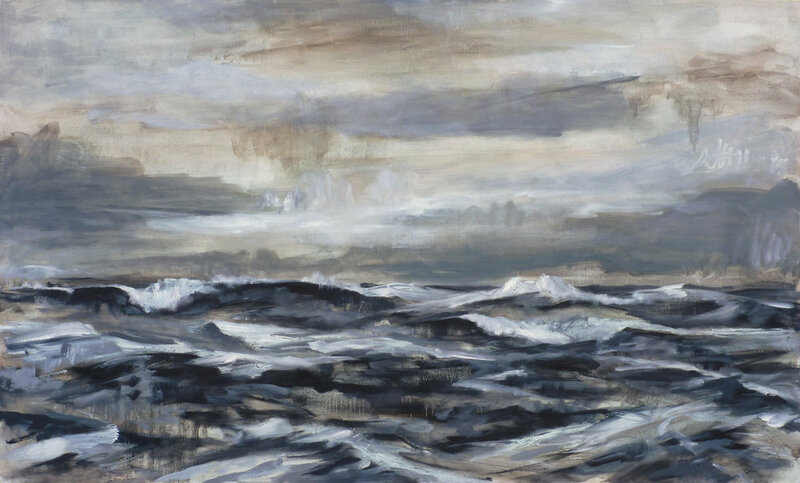 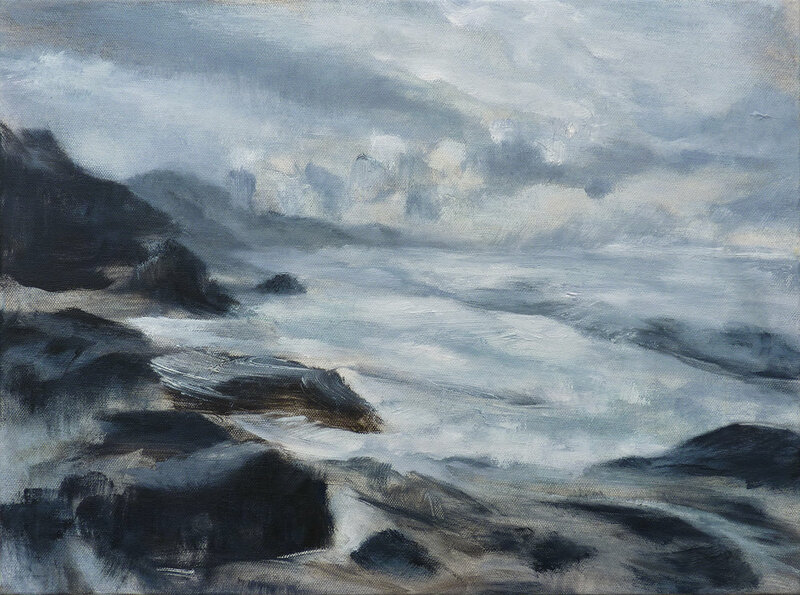 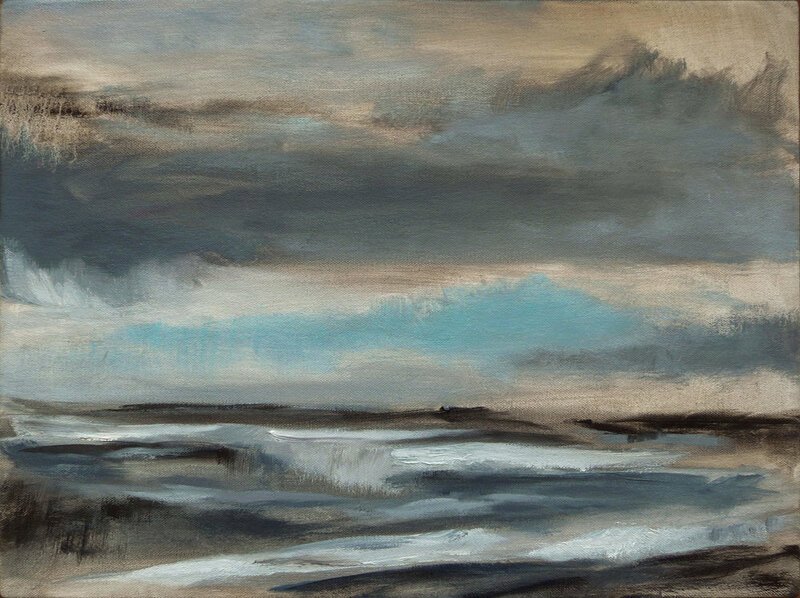 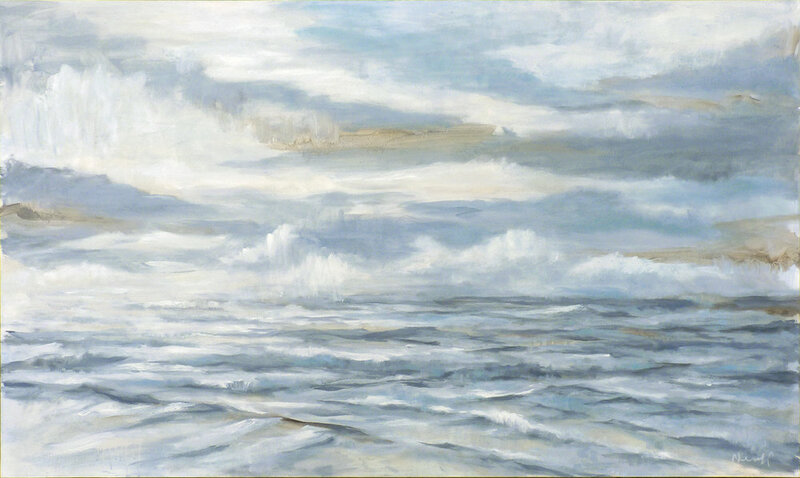 After completing a month-long artist residency on the sea in Northern Norway, Jeffrey embarked on a new series of atmospheric seascapes. 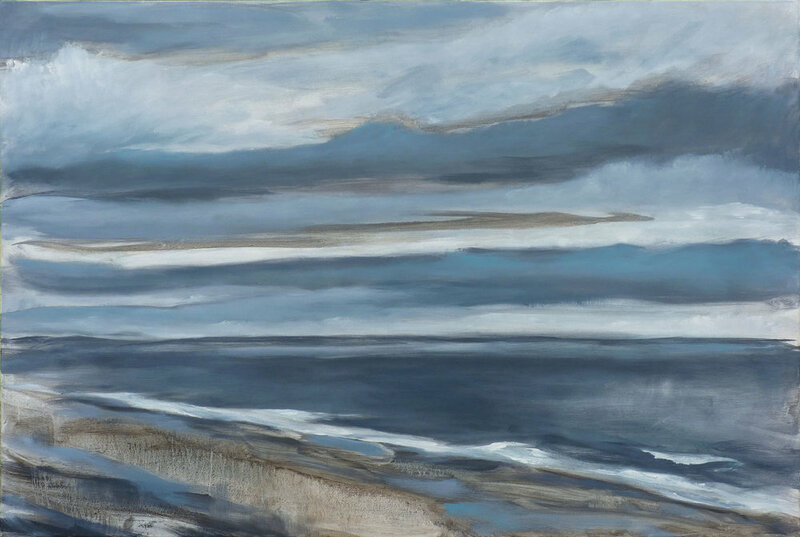 With compositions at various levels of abstraction, he aims to capture the feeling or memory of a place—a moment in time—rather than a realistic representation of the place itself. 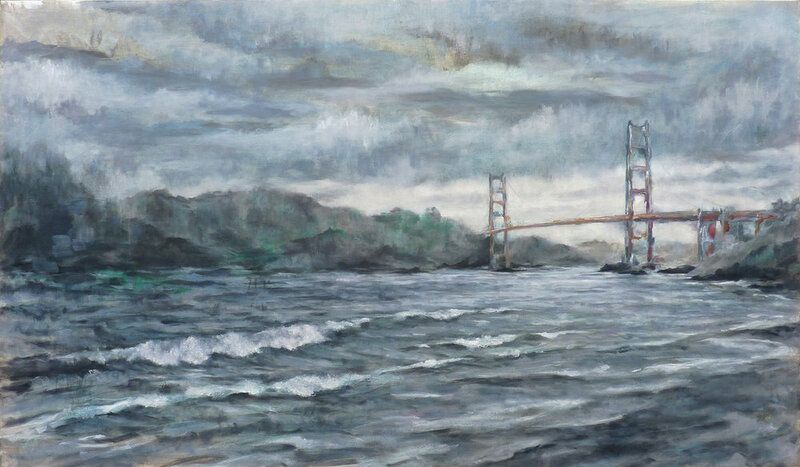 Inspired by the winter light above the Arctic Circle and the weather conditions on the coast of San Francisco, the work has a limited palette of various shades of gray which distances it further from reality.